Business and Investment Visas for New Zealand? The objective of New Zealand’s business immigration policy is to help grow New Zealand’s economy by enabling experienced business people to buy or establish businesses in New Zealand and contribute to the country’s economic growth. There are five sub-categories under the business migration category – two for self-employed people or ‘entrepreneurs’, two for investors and one for employees of a relocating business. The business and investment visas for New Zealand. These visa categories are aimed at encouraging self-employed entrepreneurs to come to New Zealand to run or create a business that will deliver a significant benefit to New Zealand and its people, while, at the same time, they work toward meeting the criteria to be eligible to qualify for New Zealand residence. 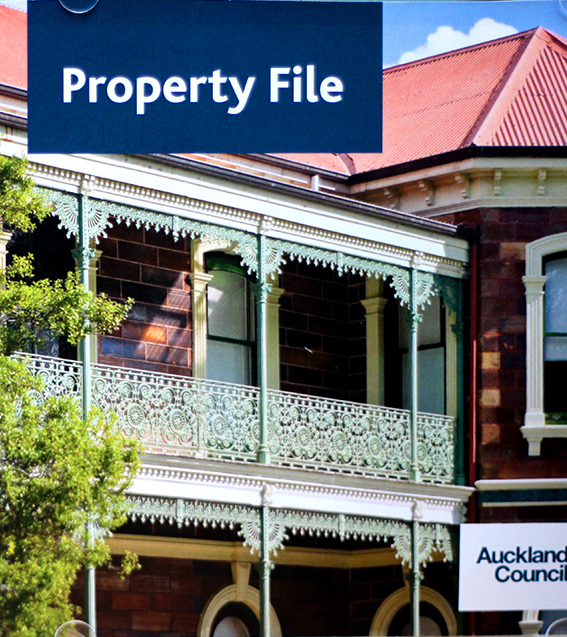 The person may either buy an existing business or establish a new business in New Zealand (Conveyancing). However, they will need to operate the business successfully for a specified period of time as well as meet a number of other very specific and detailed requirements during this time. For these business and investment visa for New Zealand visa categories it’s important to get professional advice from an immigration lawyer experienced in these applications because the key to a successful application lies in having a proper business plan, including financial projections for a number of years, a proper assessment of the market in which the business will operate and acceptable proof points as to why INZ should believe your business will succeed. The investor visa categories enable people with significant funds to invest in a range of specific investment vehicles. The rules governing the sort of investment vehicles in which you may invest to meet the conditions of the investor visa category are detailed and complex. You will need to engage professional legal assistance to help you through this process. For more information about business investment visa and to start your immigration application, please contact the friendly Auckland immigration lawyers and consultants. Our legal tips are provided by the Auckland lawyers and conveyancing specialists at Quay Law (New Zealand). These articles cover a range of legal topics and news worthy articles. Our lawyers in Auckland provide practical legal services for a diverse range of client needs. Our property lawyers understand that property refinancing and property transfer or conveyancing transactions are diverse and can range from the sale or purchase of a residential house or apartment to something more complex. Transactions may focus on any property market be it retail, office, industrial, retirement villages, residential or rural. Loan Refinancing may refer to the replacement of an existing debt obligation with a debt obligation under different terms. If the replacement of debt occurs under financial distress, refinancing might be referred to as debt restructuring or debt consolidation. Everyone over the age of 18 years should have a will. This will ensure that your assets will be bequeathed to those persons or entities whom you wish to benefit from your estate. We are able to manage the administration of your assets on death and provide advice to estate executors on any legalities that may arise. We specialize in the establishment of the Trust and thereafter are able to support the ongoing management of your Trust along with your Trustees. It is essential that your most important assets are protected during your lifetime and on your death. The drafting of a relationship property agreement requires skill, diplomacy and a good understanding of your requirements to ensure that the desired outcomes are achieved should a separation occur. We are able to assist with setting up Relationship Property Agreements and Separation Agreements. Whether you are a franchisee or franchiser, large and small, we are able to assist you in setting up franchises, entering/buying a franchise, writing and reviewing franchise documentation and expanding franchises, in a personalised, professional and efficient manner. Attending to you visitor, work or residency visa / permit applications. Social media includes web-based and mobile technologies used to turn communication into interactive dialogue. Social media is media for social interaction as a super-set beyond social communication. Enabled by ubiquitously accessible and scalable communication techniques, social media has substantially changed the way organizations, communities, and individuals communicate. This has in turn had an impact on the law. Our lawyers based in Remuera are also able to provide advice on general New Zealand legal matters. If you require expertise beyond our practice, we are able to arrange this necessary expertise for you. Referrals to Barristers are also provided. Our Auckland solicitors also practice in Social Media Law. 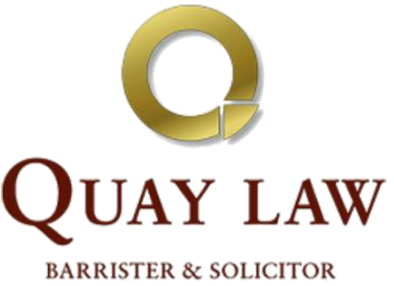 For more information, please contact a lawyer at Quay Law Barrister and Solicitors.